This track was part of the album pre-order on December 20, 2014. In several interviews Madonna declared it to be one of her favourite songs and on March 13, 2015 it was released as second single. It received a remix treatment by several producers, including THRILL, Mike Cruz, Don Diablo and Dirty Pop. It became Madonna's 45th number 1 hit on the Billboard Hot Dance/Club Play breaking the record of the most #1's on a single Billboard chart. Though one of her most beautiful ballads in recent years, it was discriminated against in most charts. Producer Diplo slammed ageism as the main reason: "Her song 'Ghosttown' was a guaranteed Number One for anybody else, but she didn't get a fair shot," he said in an interview with Rolling Stone. 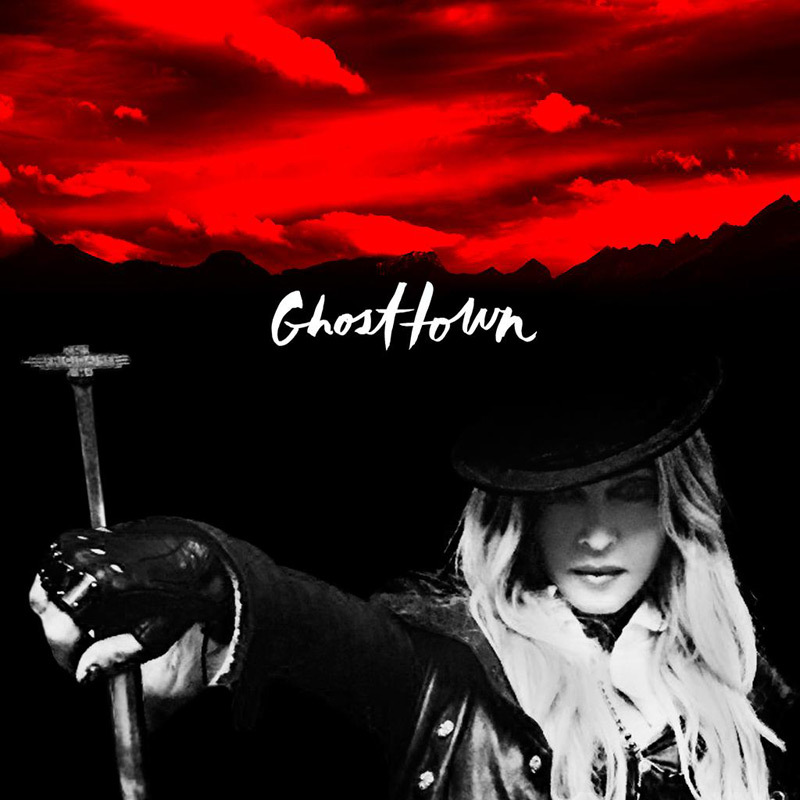 The video was directed by Jonas Åkerlund mid March, while his wife Bea Åkerlund styled Madonna in a Chrome Hearts leather greatcoat replete with billowing train. The dress was designed by Belgian designer duo A.F. Vandevorst. After the planned video premiere on mobile app Meerkat failed twice, it first became available on Madonna's Vevo channel on April 8, while a Making Of was available on the Tidal platform. The video, which is her most cinematographic clip in years, shows Madonna as a survivor after a nuclear disaster, making her way through the rubble and destruction, until she meets another survivor, portrayed by Terrence Howard. Once their distrust is set aside, they connect together in a wonderful tango. A small child joins them in their post-Apocalyptic family as they walk away hand in hand. 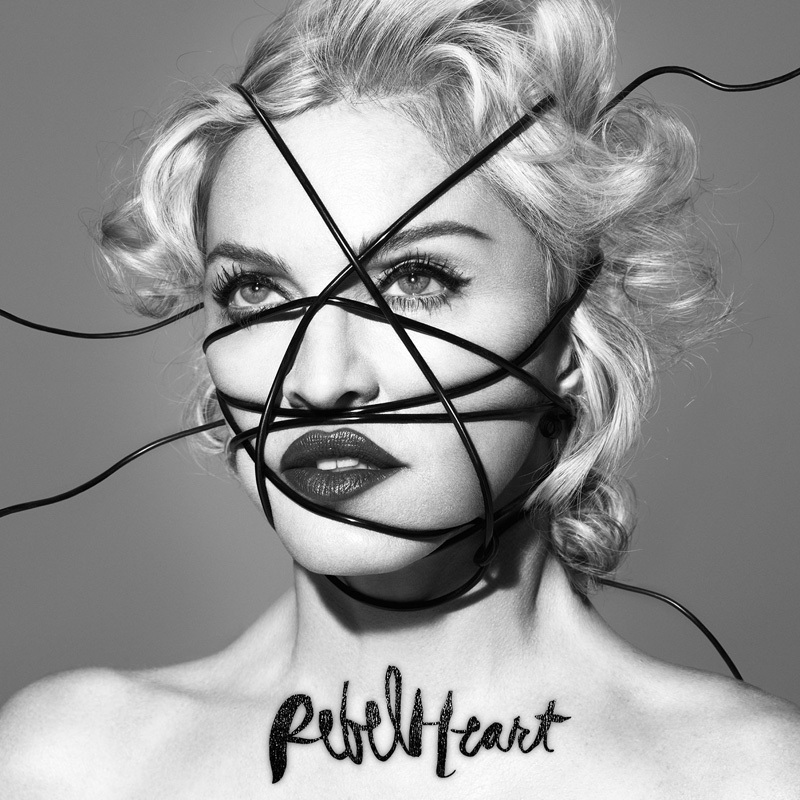 The single and video were released during the Rebel Heart promo tour, so the song was performed on several TV shows (Jonathan Ross, Ellen DeGeneres, Le Grand Journal & Che Tempo Che Fa), as well as at the iHeart Radio Music Awards, where Madonna was joined on stage by Taylor Swift who played the guitar during the performance. This fantastic single was unfortunately excluded from the Rebel Heart Tour setlist. However, Madonna added the track as surprise song during the Latin / Gypsy in Brooklyn. After that, Ghosttown was performed at 15 more shows. It featured Madonna sitting on a bar stool, with Monte on guitar next to her.